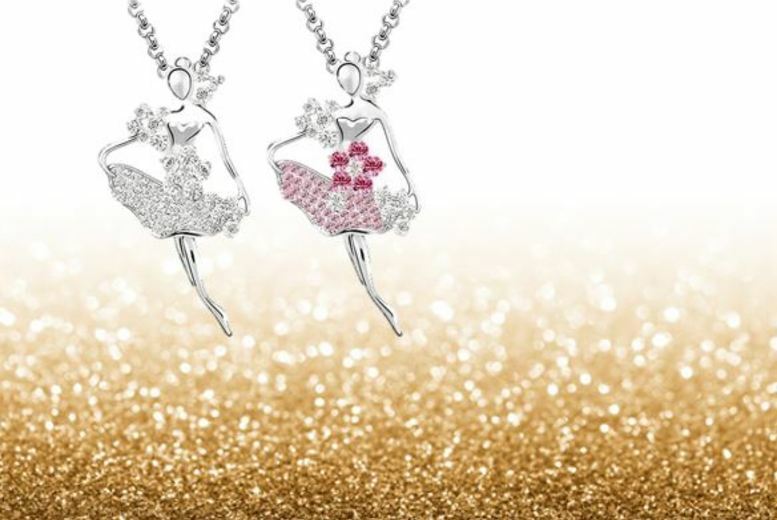 Get a delicate ballerina necklace. Set on a white-gold plated chain. With your choice of clear or pink crystals Presented in a satin pouch, this would make the perfect gift for any dance lover!